You can take my business, burn up my building, but give me my people, and I’ll build the business right back again. Business success is driven by employee talent and engagement. Yet, when firms review their talent management and employee retention programs compensation concerns receive the lion’s share of attention and conversation. Current employees place a lower level of importance on financial compensation than most firms realize. Firms can get quick and inexpensive bumps in productivity and engagement through career development, skills training, and general appreciation, as these issues are more important factors to employees and they are often ignored. Weak training programs, lack of succession planning, and failure to develop talent pipelines significantly contribute to the struggles in the banking and wealth management industry to attract high quality recruits and retain top talent. Your clients notice the high turnover and the inexperience of your team! Clients buy from professionals they trust, and trust is built through relationship. Is your high, or even moderate employee turnover rate impacting your ability to serve your clients and your profitability overall? If you suspect this to be true, the time to act is NOW. Successful employee retention and development strategies begin with recruitment, progress through on-boarding and job training and advance through the succession planning and performance management efforts. If your goal is to increase retention, you need to create alignment between the employee and the overall corporate mission, goals, and responsibilities. Action now allows each associate to feel valuable and valued to their team and the larger organization. Talent management and development is a bold business activity that provides big impact to employees, clients, and the firm overall. 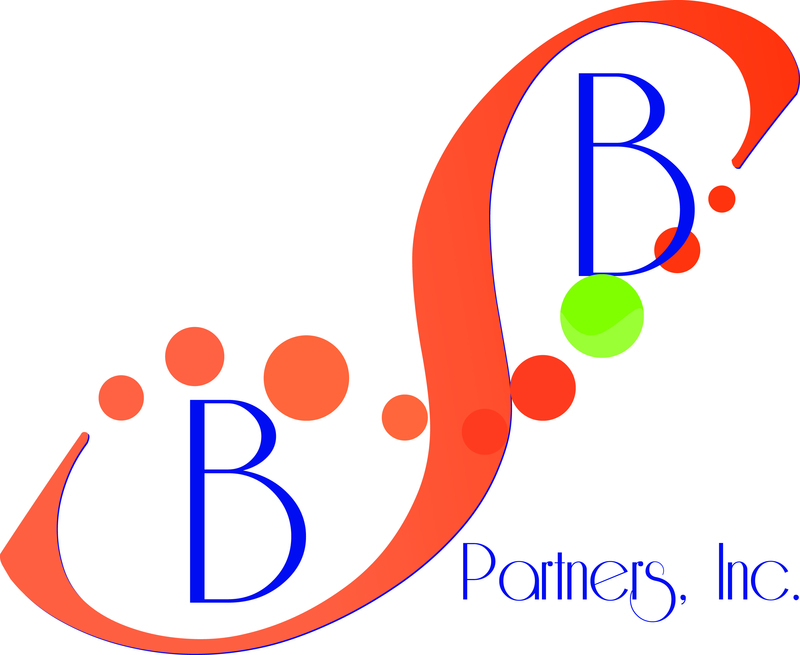 Contact BSB Partners to help you develop the right plan for your firm, today! Gallery | This entry was posted in Business, Management Consulting, Professional Development, Recruiting, Talent Management, Uncategorized, Wealth Management and tagged BizLibrary, Consulting, Management, MBTI, Professional Development, Recruiting, Talent Development. Bookmark the permalink.